After a courageous battle with cancer, Bruce Edmond Belyea, 54, of Amherst, and formerly of Truro, passed away peacefully surrounded by his loving familly and friends at the Cumberland Regional Health Care Centre, on Wednesday, August, 9, 2017. Born in Halifax, Bruce was a son of Shirley (Miers) and the late Louis Belyea. Bruce graduated from Acadia University with his Business Administration Degree and continued to complete his CGA Designation while working with the Health Authority. After he was no longer able to work due to illness, Bruce continued to volunteer with the Cumberland Health Authority. He was a member of the Amherst Curling Club and former assistant coach for the Amherst Vikings Hockey Team. He enjoyed sports and particularly enjoyed watching his children in their various activities. 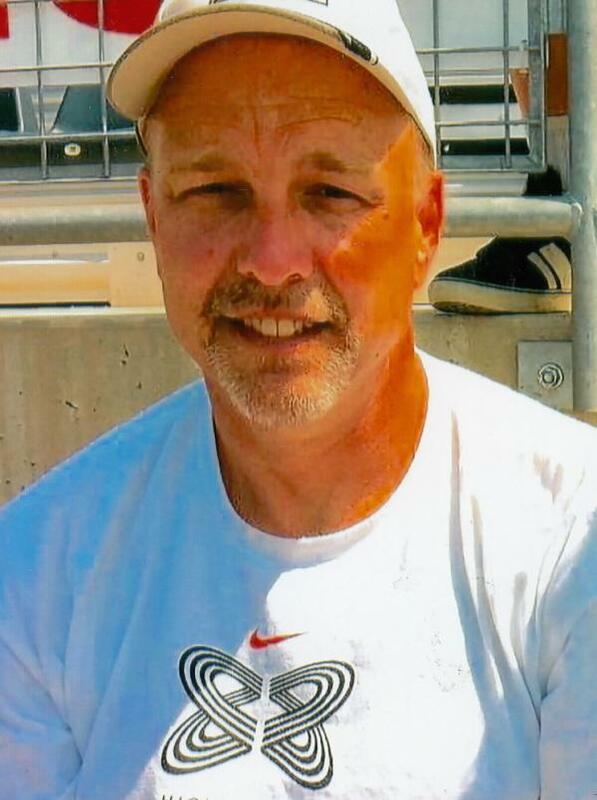 Bruce lived life to the fullest while camping, golfing and playing baseball; enjoying all things that brought his family and friends closer together. He will be sadly missed by his wife of 27 years, Lesley (Cassidy), Amherst; two children, Stephen and Ryanne, both of Amherst; his mother, Shirley, of Truro; his sister, Cathy (David) Crosby, Truro; mother and father-in-law, Joy & John Cassidy, Springhill; a brother-in-law Michael Cassidy, Truro and a sister-in-law, Sharon Cassidy of Fredericton. Bruce was predeceased by his father, Louis Belyea. Arrangements are under the care and guidance of Furlong~Jones Funeral Home, 70 Church Street, Amherst. A funeral service will take place at the First Baptist Church, Amherst on Sunday, August 13, 2017 at 2 pm. Donations in memory of Bruce may be made to the Canadian Cancer Society or the Cumberland Health Authority. Sharing of memories and condolences may be sent to the family by visiting Bruce's online memorial at www.furlongjones.ca or through the Furlong~Jones Funeral Home Facebook Page.